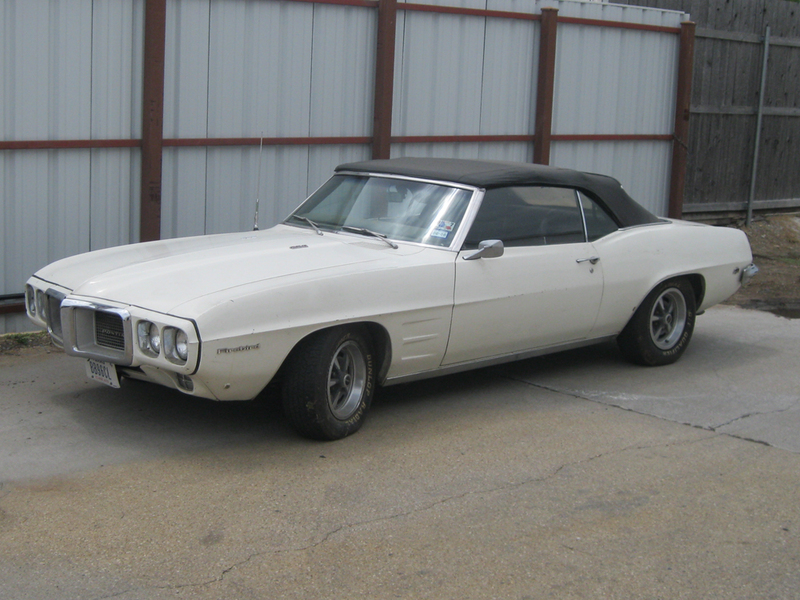 One of the all-time classics, Pontiac's Firebird & Trans AMs are favorites of people throughout the world. It's classic car eye candy at its finest and all of us at Wilson Auto Repair love working on these beauties. 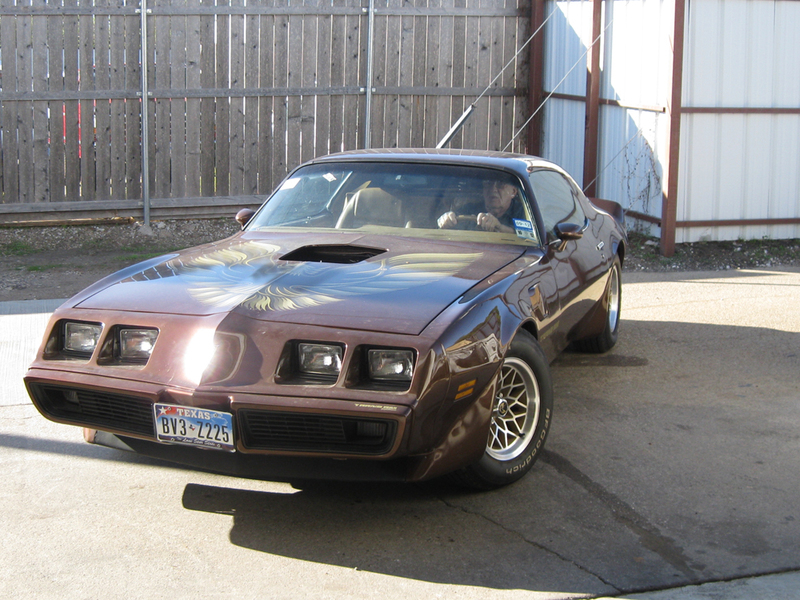 Take a look at a few we've done below and call us at (972) 371-3579 to talk about your classic Firebird or Trans Am restoration project.